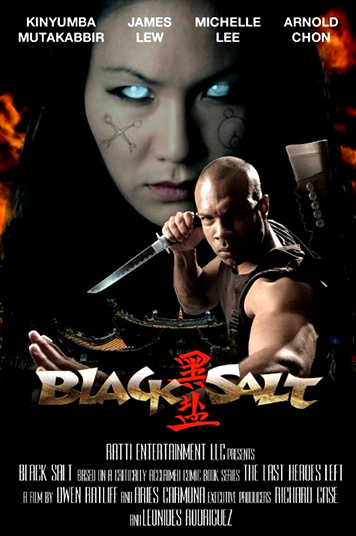 Black Salt is the name of a character, comic book and the short live action film based on that comic. Both are available now. The name of the creator is Owen Ratliff. The film is directed by Ben Ramsey and stars Kinyumba Mutakabbir as the title character. 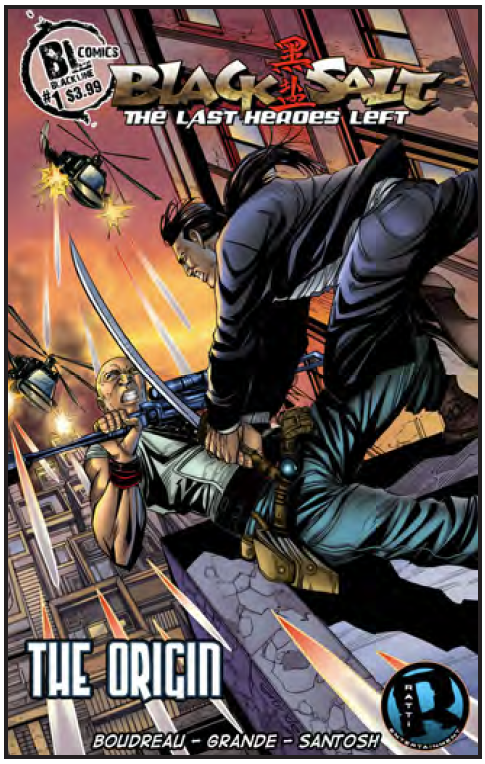 There are trailers for both the comic and the film below. You can find out more at the official website.